Users installing into large tanks, large process lines and scrubber lines will appreciate this hot tap assembly sensor kit. Adjustable insertion depth up to 12” ensures sensor is in flow for best results. 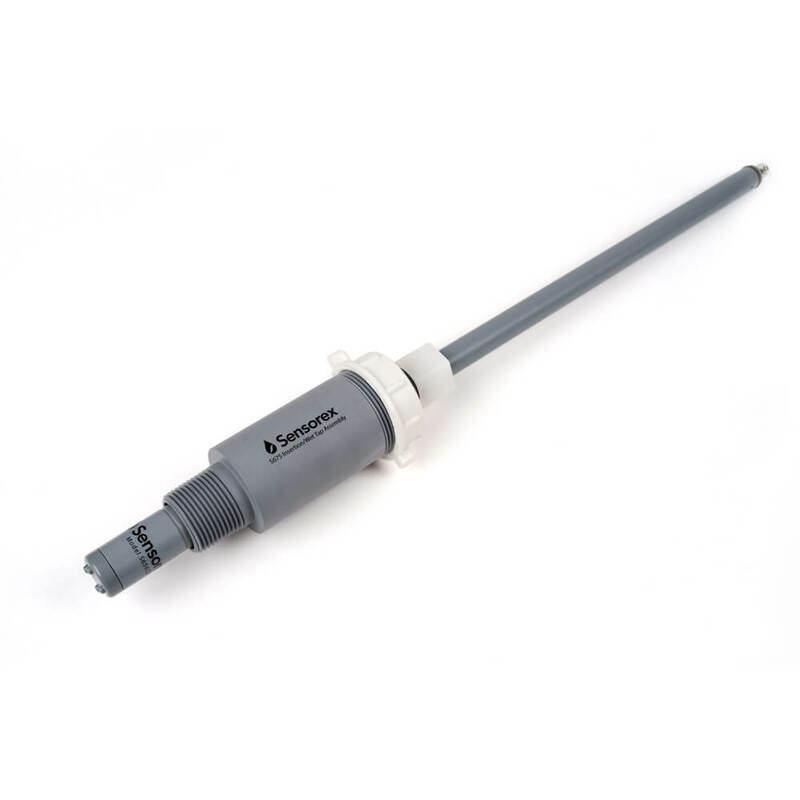 Designed in CPVC for a user friendly cost compared to expensive stainless models, the S675 assembly is well suited for most water and wastewater treatment applications. 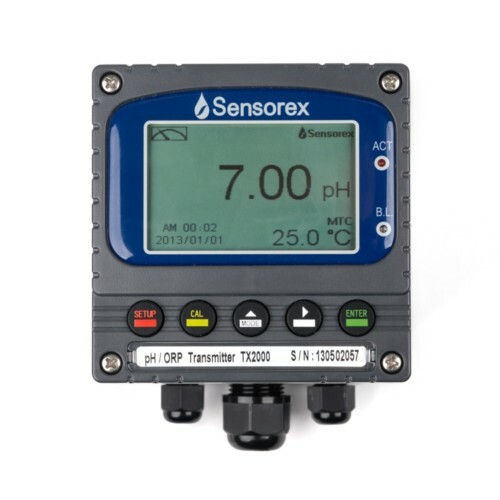 Incorporates optional automatic temperature compensation (ATC) with 1000Ω RTD. Supplied with 10 foot cable. Kit also includes (1) S656CD Flat Surface pH Cartridge. 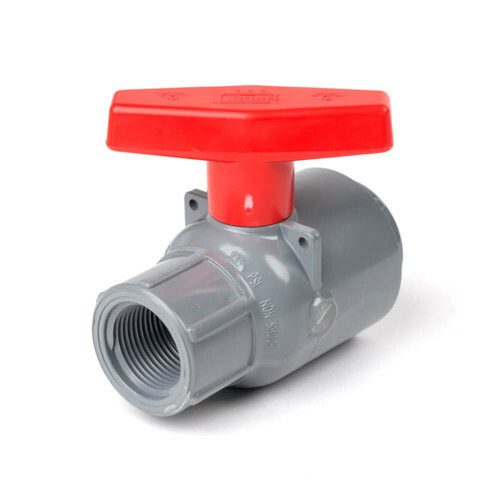 The BV-1 Ball Valve (sold separately) facilitates removal from system without need for shutdown. 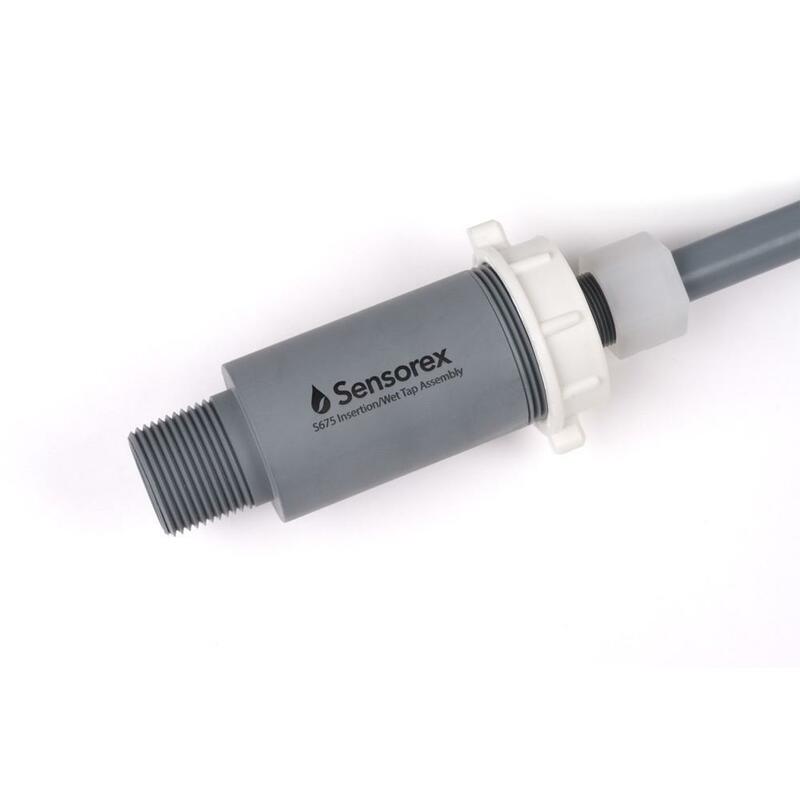 Users installing into large tanks, large process lines and scrubber lines will appreciate this hot tap assembly sensor kit. Adjustable insertion depth up to 12” ensures sensor is in flow for best results. Designed in CPVC for a user friendly cost compared to expensive stainless models, the S675 hot tap insertion assembly is well suited for most water and wastewater treatment applications. 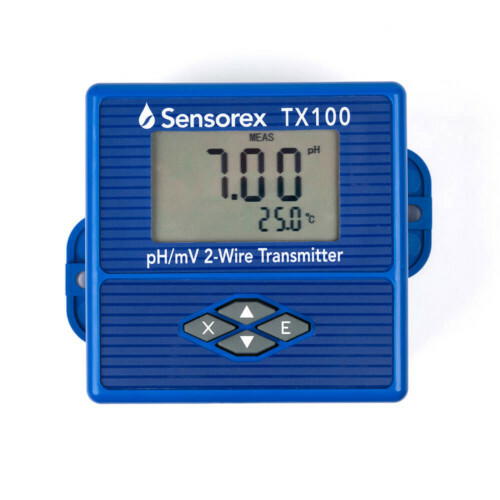 Incorporates optional automatic temperature compensation (ATC) with 1000Ω RTD. Supplied with 10 foot cable. 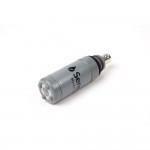 Kit also includes (1) S656CD Flat Surface pH Cartridge. The BV-1 Ball Valve (sold separately) facilitates removal from system without need for shutdown.